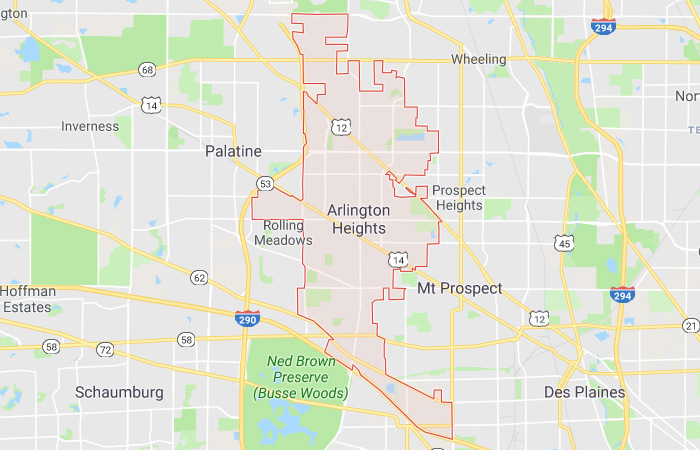 Arlington Heights, Illinois is a popular suburb just northwest of Chicago. Business in this area is currently experiencing a boom, which is drawing in organizations and prospective employees alike, including a wealth of technology professionals. It’s difficult to find these technology professionals in Arlington Heights and outside the city of Chicago in an oversaturated market, but our experienced IT technology staffing firm helps you sift through them to identify the right candidates for your unique culture. Whether your business has been in the Arlington Heights, Illinois area for years or you’re new around town, if you’re looking for IT employees and you don’t know where to start, CultureFit will show you the way. We focus on recruiting the talent and staffing the culture of your organization so you can focus on driving it forward. As an IT staffing firm serving Arlington Heights, we’re your local experts for your community. Our team serves the city of Chicago, the surrounding suburbs, and the Greater Milwaukee area. We have a pulse on the market, and if you want to take your growth plans to the next level, use our team to help you get there.  We’ll partner with your business to understand your unique culture, your IT staffing needs, and your unique values to identify and attract the right candidates from Arlington Heights and the surrounding areas. Contact our team to find the right fit for your culture and goals.